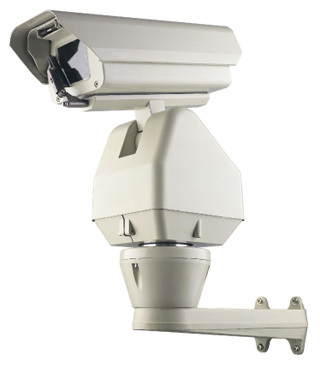 This High Speed True day night weather proof PTZ camera is ideal for surveillance of large indoor and outdoors areas where good picture quality is important during both day and night conditions. The external wiper also serves to remove any water that might impair vision. This PTZ camaera is also IR capable should extra illumination be required.